Our generation is probably one of the most adept at looking at where we are in life and trying to evaluate how we’re doing. Whereas previous generations might have considered this kind of introspection too self-centred, we have grown up in times where we’ve been encouraged to carry out regular life ‘health checks’ and see how we can make improvements. There are myriad ways we can look at our lives and think about how we can make them better, of course, We can go for counselling or psychotherapy, we can write a journal and share our feelings and thoughts about how life is going with our friends. But one option that’s very popular today is to have a psychic reading such as a tarot reading. 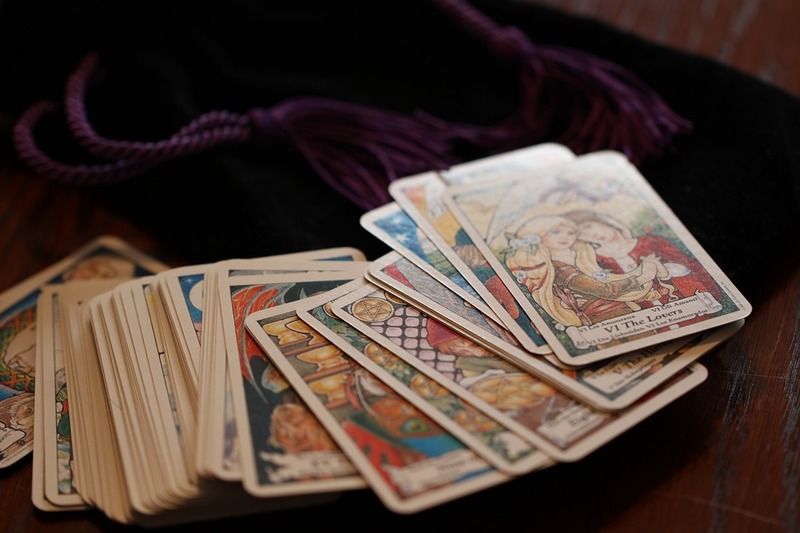 What’s in a tarot reading? For the uninitiated, tarot readings are sometimes misunderstood. People who haven’t experienced a tarot reading think it will tell them what the future holds and what they should do, but actually, it’s more about getting a clear insight into yourself as a person and the life you are already living. Its purpose isn’t to make your decisions for you or tell you what to do. What a tarot reading does is give you a snapshot of your life at the current moment. The reader uses the deck of tarot cards to tune into their client’s energy, and with the cards can give them an idea of where they are now, what decisions have brought them there, where they might want to be in the future and how they might achieve their goals. 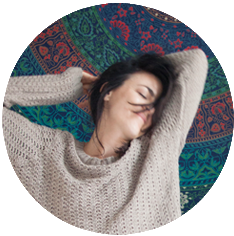 People have tarot readings when they feel that life has reached a stumbling block or impasse. It’s a good way to see what different options are open to them. Some tarot cards can be particularly encouraging when they appear in a reading, but probably none more so than the Ace of Cups or the overflowing cup, a tarot card that is always a sign of good things to come, whatever aspect of life you are concerned about. * though your life may feel like you’re in limbo, that positive change is on the way soon. Of course, the cards don’t actually make things happen in your life. That’s down to you and the choices you make. No-one’s future is predestined. Every time we make a life choice we affect and alter our future direction and this allows us to create the kind of future we want to have. This entry was posted in Everything else on April 4, 2016 by Amélie.